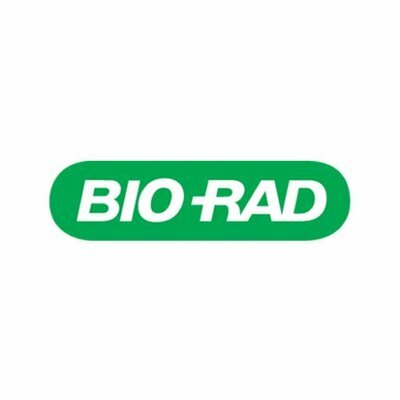 Bio-Rad Laboratories advances scientific discovery and improves healthcare through its unique combination of people, products, and a strong focus on the success of our customers. Our products are used worldwide by researchers to gain a greater understanding of disease and by clinical laboratories to provide high-value diagnostic test results. We have developed a solid and well-earned reputation for quality and customer service among university and research institutions, hospitals, public health and commercial laboratories, as well as biotechnology, pharmaceutical, and food safety industries. The company complements its customer-centric approach with a stable work environment for its employees to succeed: for the last five years Bio-Rad has been named as one of the Bay Area’s “Best Places to Work. Bio-Rad is looking for a front-end web user interface developer to join our cloud development team to help us build a new application that will transform the way that our customers use our products and help them make new scientific discoveries. We are looking for someone who can work with user experience and user interface designers, as well as backend engineers, to create responsive and good-looking web front ends. We are looking for someone who likes to focus on the small details that make an application perfect. We offer an opportunity to build a product from the ground up using the latest technologies. Translating user interface and user experience designs to dynamic visual elements. Delivering fully validated and tested code, including unit tests where applicable. Working with SQA engineers to ensure that software can be tested by automated integration tests. Reviewing peers’ work and contributing to overall team design discussions. Experience with build tools such as Yarn. Experience in agile and develops environments and cultures. Proficient understanding of code versioning tools including Git. Understanding of the principles of automated testing platforms and unit tests. Proficient understanding of React, Redux and Immutable. Experience with environments that use CI/CD principles.